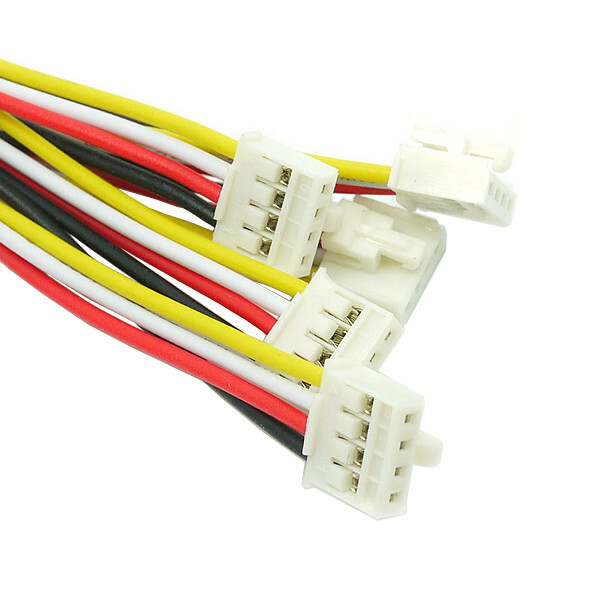 This is a set of five 20cm long 4 pin Grove connector cables. Each cable comes with a standard Grove connector on each end. Grove connectors feature a four pin polarized plug that locks into place. 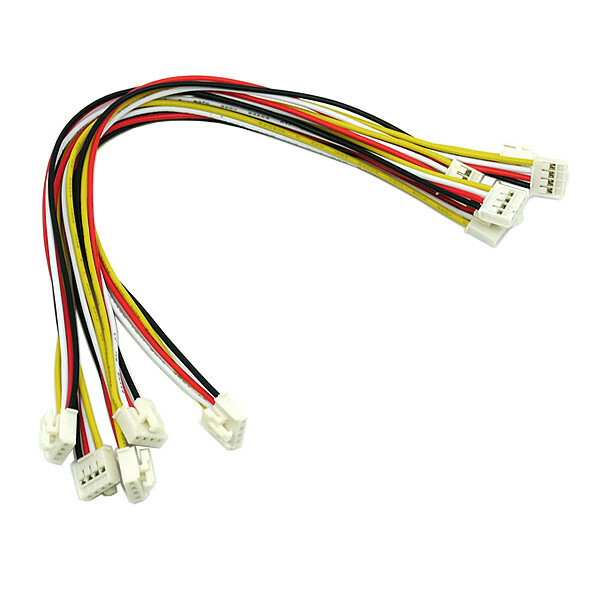 Use these cables to make connections between Grove compatible modules and microcontrollers. 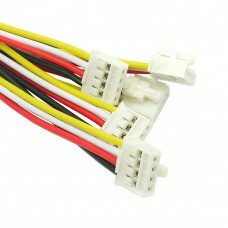 The package includes five 20cm Grove cables.